We have developed a two-way communication process with our WAI network which has enabled us to develop a number of improvements to our CDi combi boiler which is part of our award winning Greenstar gas boiler range. This is one of the improvements we have made, increasing the maximum domestic hot water output rates has allowed customers to enjoy increased comfort in their own homes. As part of this improvement, the 27kW, 30kW and 37kW output boilers within the CDi range will be upgraded to 29kW, 34kW and 38kW in a move which substantially improves performance. 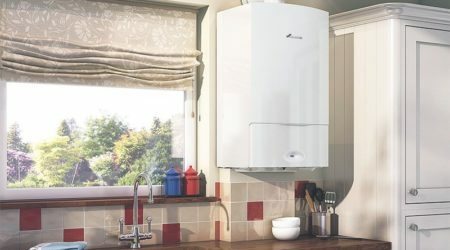 One of the smallest boilers currently on the market is the gas-fired Greenstar CDi Compact which is not only smaller in size but also has improved performance, offering customers outstanding efficiency, useful features and low emissions. 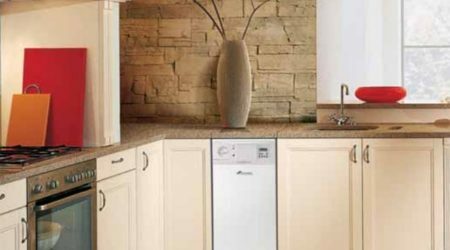 It is a great all-round boiler that benefits customers significantly. Its exact size is just 690mm x 390mm x 280mm, making it ideal for homes with limited space, as well as allowing customers in larger properties to make best use of the space they have! 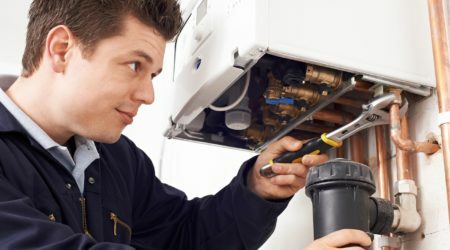 This unique reduced size, it means that customers don’t only benefit from the functionality benefits of the boiler, but also can make the most of the opportunity to install it into a smaller, more secluded space. The Greenstar CDi compact is the result of 50 years’ experience, and what better way to celebrate half a century in the industry than by launching a ground breaking new product! 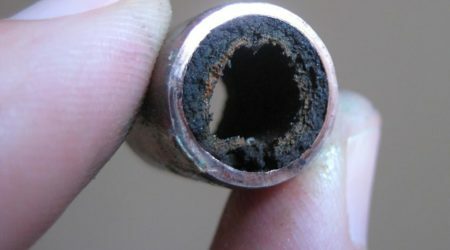 The boiler includes innovative ultra-compact heat exchanger, manufactured using cutting-edge technology adopted from the aerospace industry and the military, and uses less than 1W of electricity when in standby mode, the efficiency benefits soon mount up. 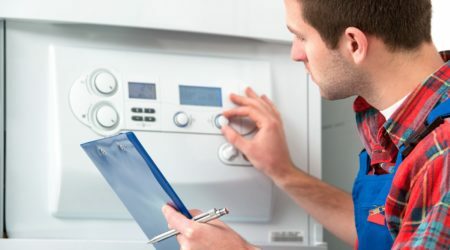 Even though the new technology behind the boiler sounds complicated, its actually simple to use and everything is much clearer to the customer. It has a clear display which states the different temperatures, as well as offering enhanced features including service reminders to help you ensure your boiler is always in tip top shape! The latest product in the Worcester family expands the company’s already well-established Greenstar range, which scooped an impressive 23 Which? 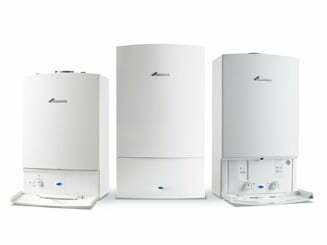 Best Buy accreditations for its gas-fired models earlier in the year, positioning Worcester at the top of the polls.